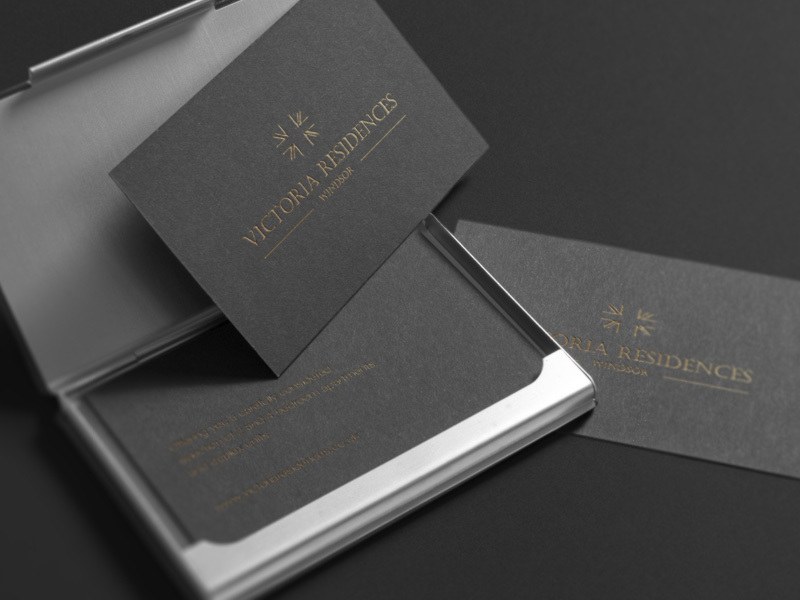 The luxurious Victoria Residences are all about elegance and contemporary design. Blending beautiful crafted living with understated British elegance. 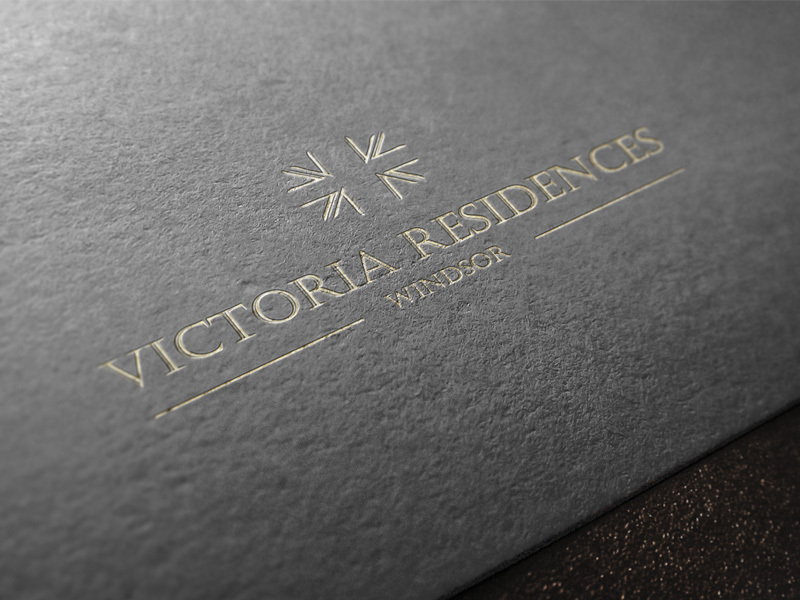 Nestling the River Thames, and just a short distance from the regal history and heritage of Windsor, Victoria Residences required a bespoke property brochure that would communicate the excellence and prestige of the homes. 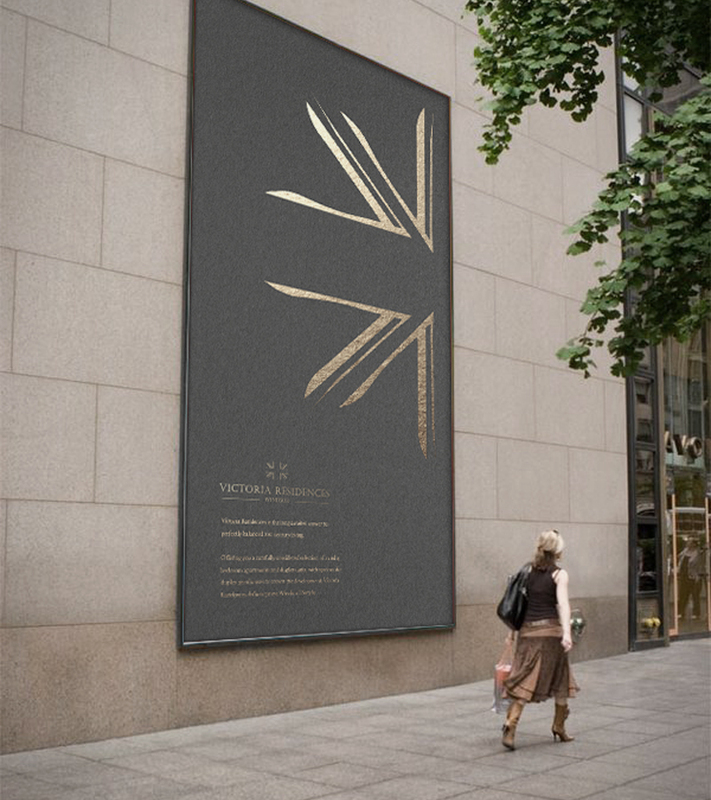 Our client, Frontiera, wanted the high standard of design throughout the property to be reflected in a bespoke brochure that would convey a sense of majesty. To achieve this sense of distinguished style some very specific paper choices were required. 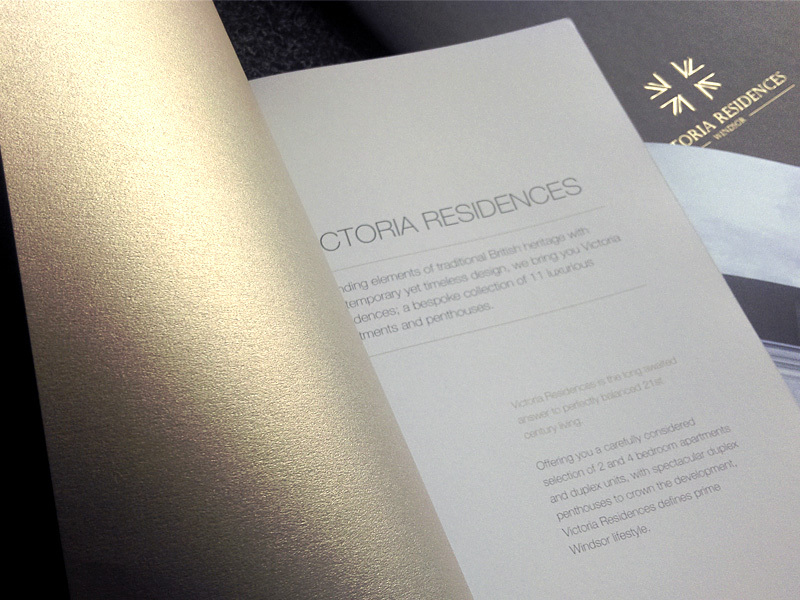 We used a blend of specialist gold metallic paper and foil blocking for the cover to convey the luxury of the property. The choice of materials created a unique brochure for our client that reflected the uniqueness of their development. Gorgeous interior CGI images were created to showcase the spacious and modern living space within. 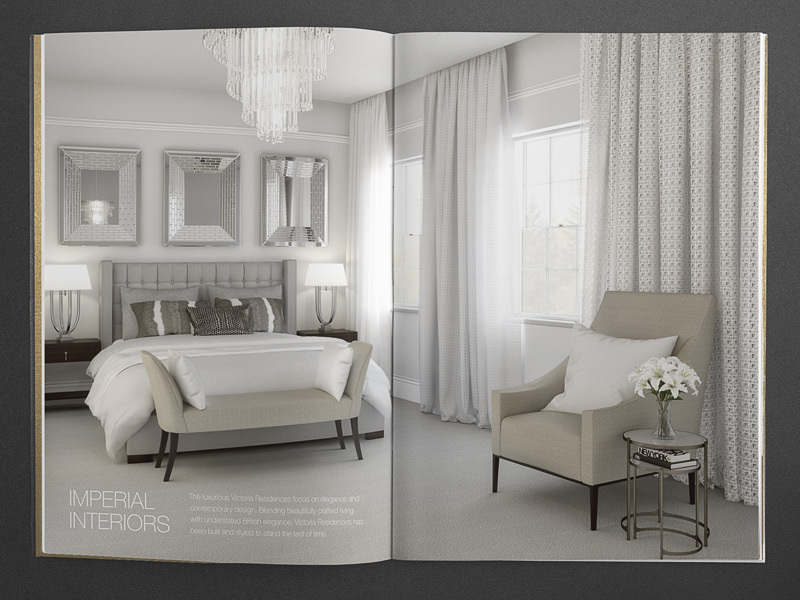 Each room was carefully dressed with stylish decor and furnishings that fitted with the overall brand and style of the brochure. The colour palette was meticulously planned from cover to cover, with each element working in harmony with the next. 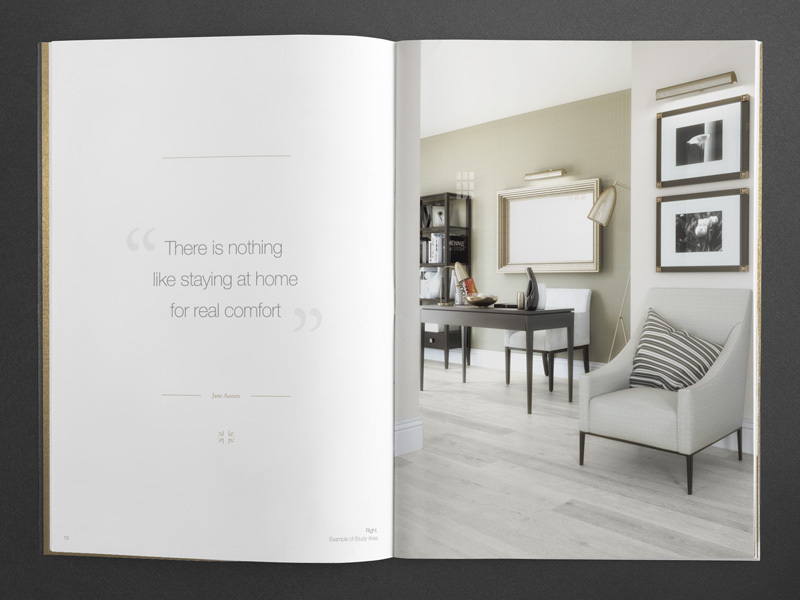 The use of soft greys, gold and the occasional splash of colour created a warm and luxurious bespoke property brochure. 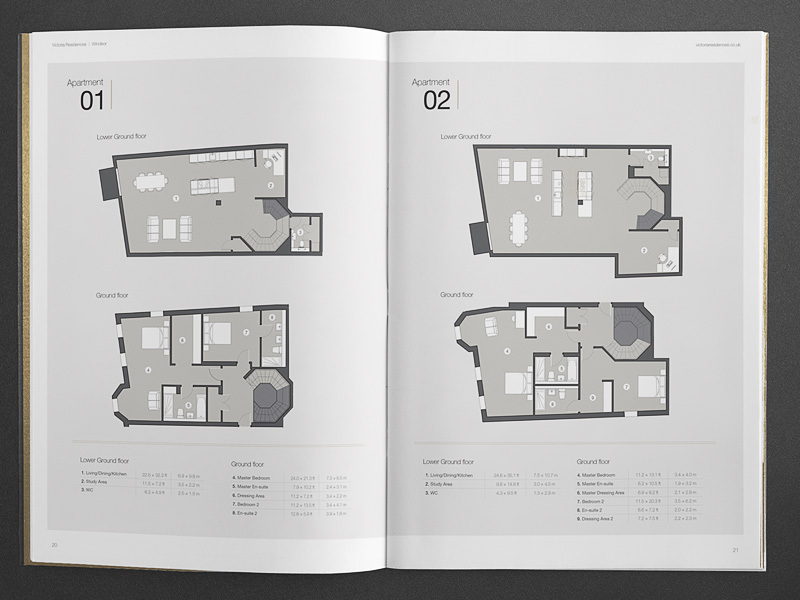 Need a Bespoke Property Brochure? 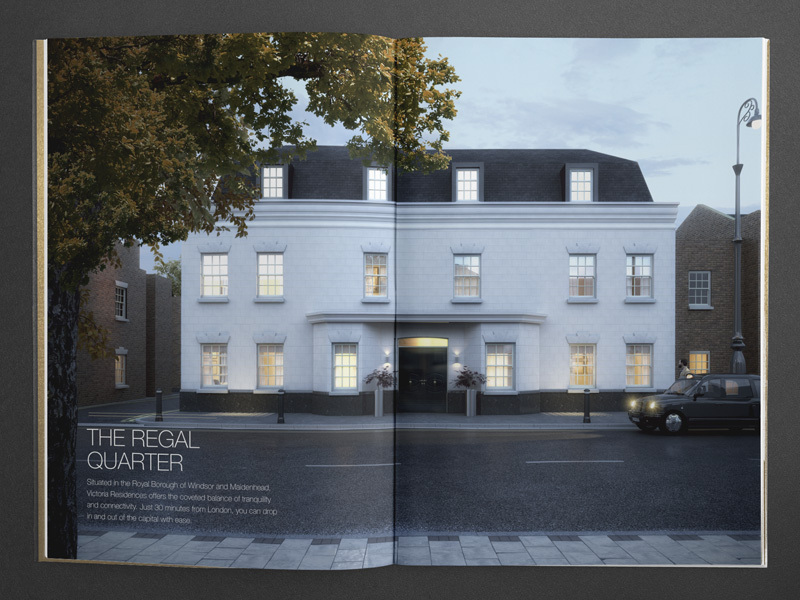 Whether you need a brochure or a wider set of creative assets for your property, our team of designers, CGI artists and copywriters will be able to meet your needs, exceed your expectations and deliver great value with superior service at all times. As we all sit under one roof, we can handle all aspects of your project, from brochure to website design and CGI. 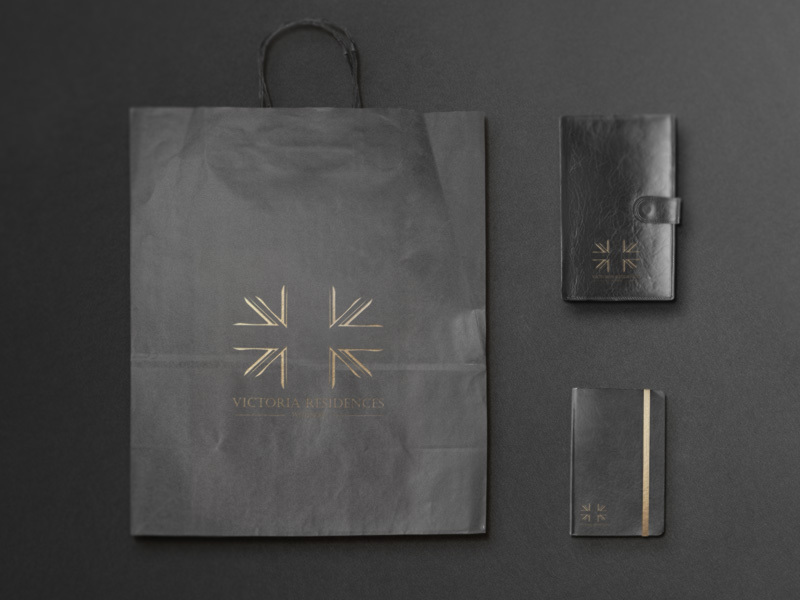 So you won’t have to manage a multitude of agencies and designers to deliver your campaign.